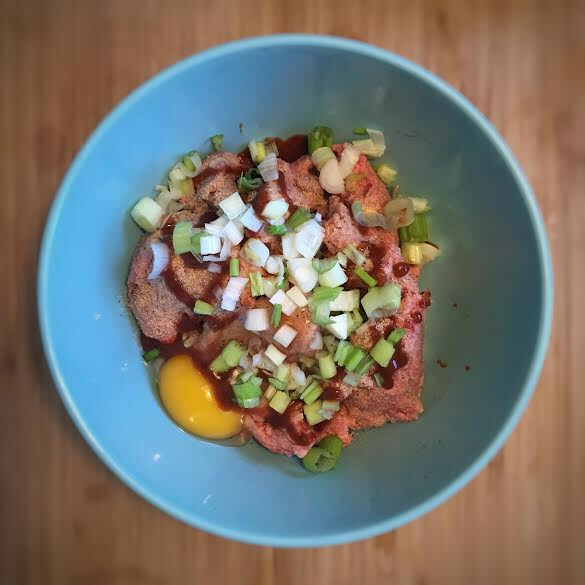 Mix keto burger, egg, green onion, Sriracha, garlic powder, salt, pepper, and cayenne pepper powder in large bowl. 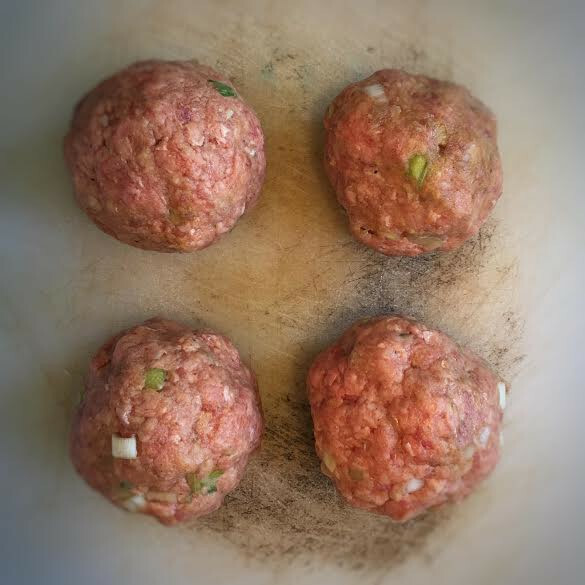 Form the mixture by hand into meatballs of desired size. 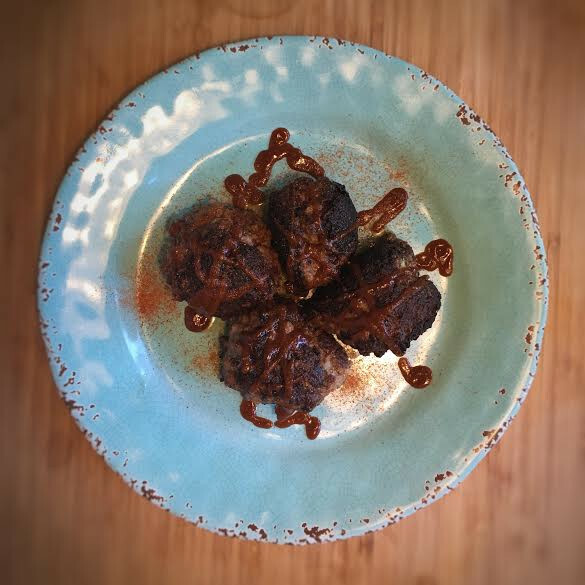 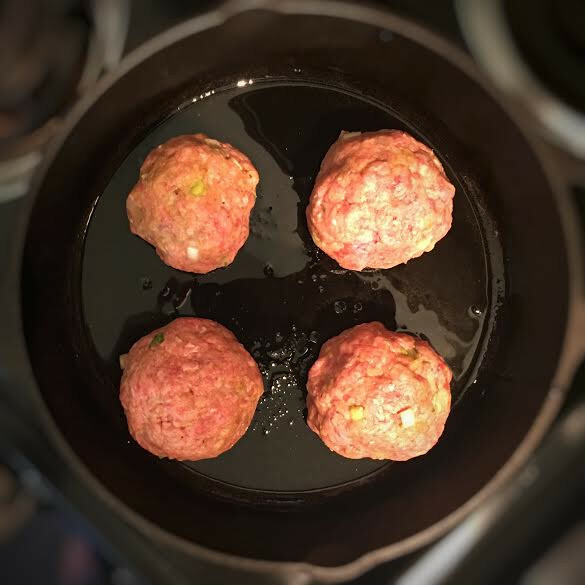 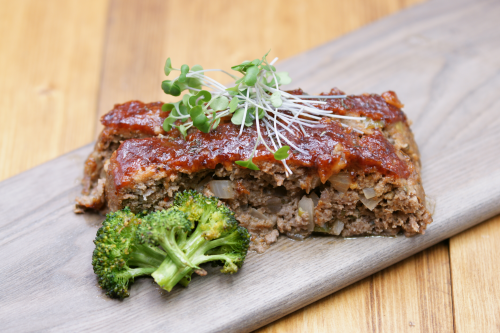 Spread 1 tbsp coconut oil on skillet, and rotate meatballs on 6 sides, cooking for 2 mins each. 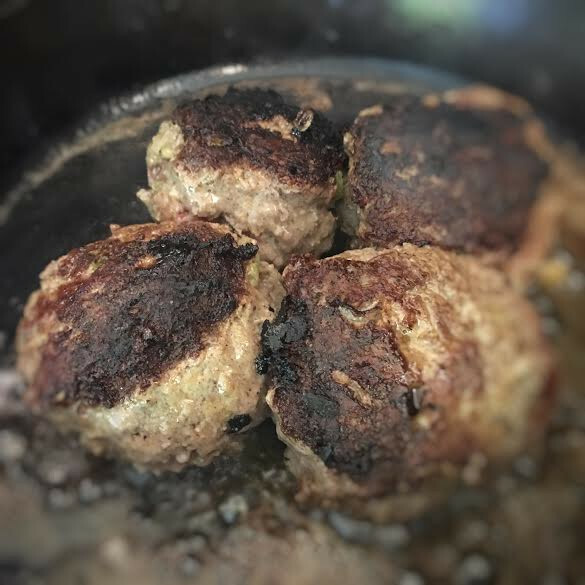 Let sit for 5 mins before enjoying!